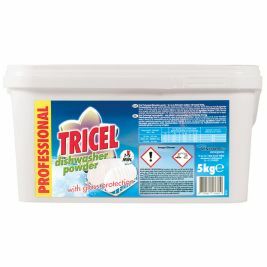 The highly concentrated dishwashing and sterilising powders available are safe for all kinds of personal and commercial needs of a consumer. 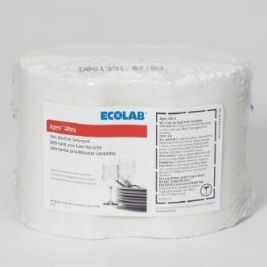 The high-quality, glass protection, low-foam formula makes it easy for the users to eliminate the starch deposits, egg leftovers and tannin stains from the dishes without any hassle. 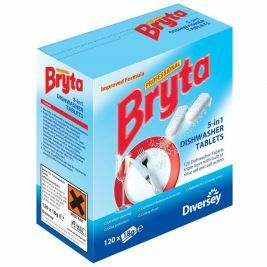 Try the Fairy All In One Dishwasher Tablets or the Bryta Dishwasher Powder, they make manual as well as machine dishwashing a real easy and productive task. 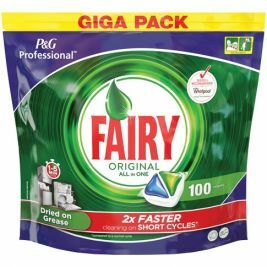 The machine dishwashing products provide freedom from stains and streaks on the crockery, utensils and the glassware. 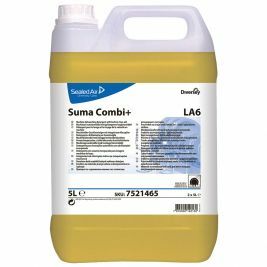 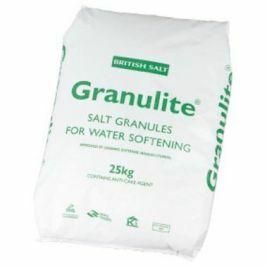 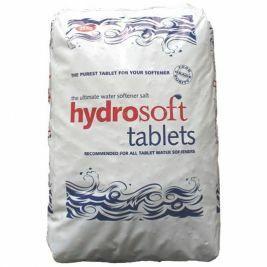 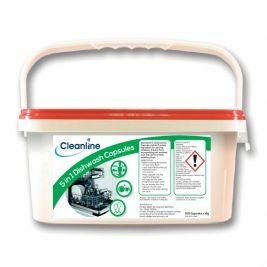 No kind of greasy deposits or stains can stay safe from the attack of the high-quality destainer and sanitising formula that come bundled with these powders. 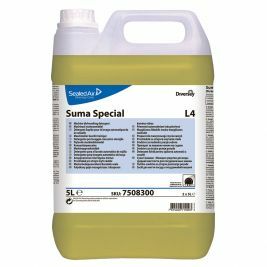 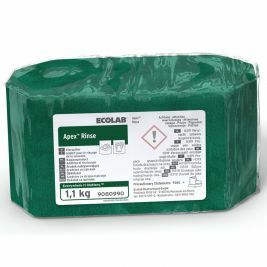 Available in different kinds of packaging and as per the usage requirements of the customers, these easily biodegradable, non-caustic, phosphate-free and non-chlorinated products are a perfect addition to one’s daily kitchen cleaning routine. 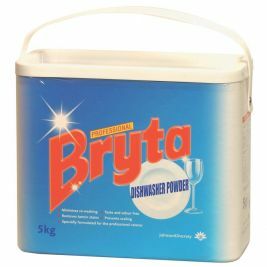 Machine Dishwashing There are 11 products.